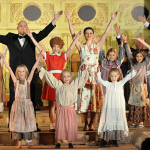 Over 90 little girls auditioned for this musical. 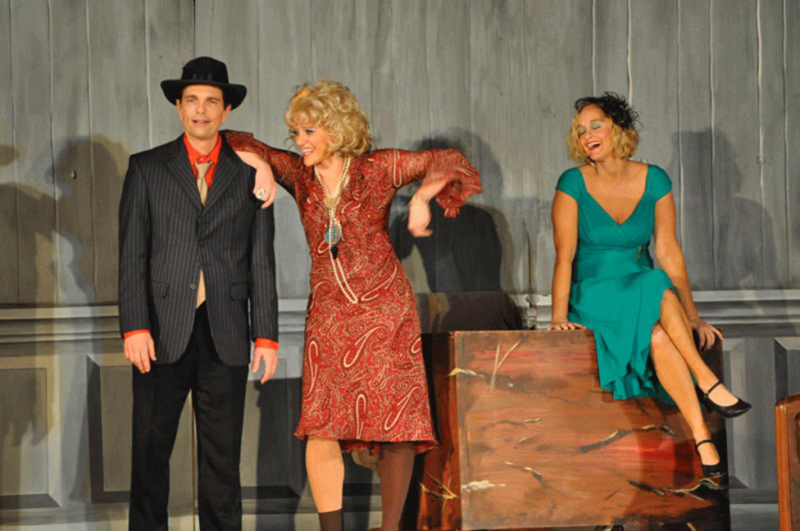 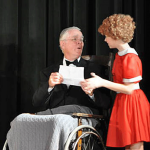 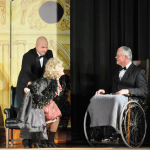 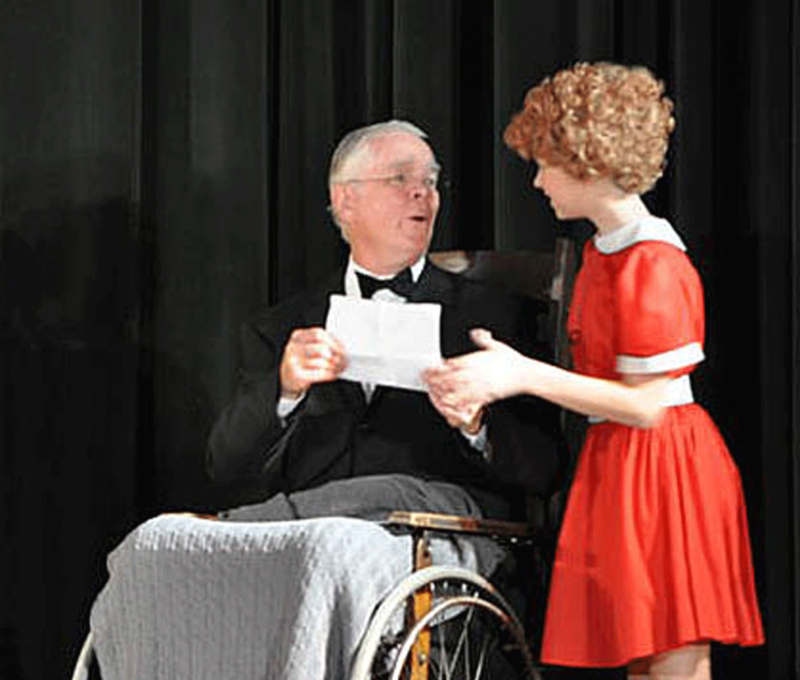 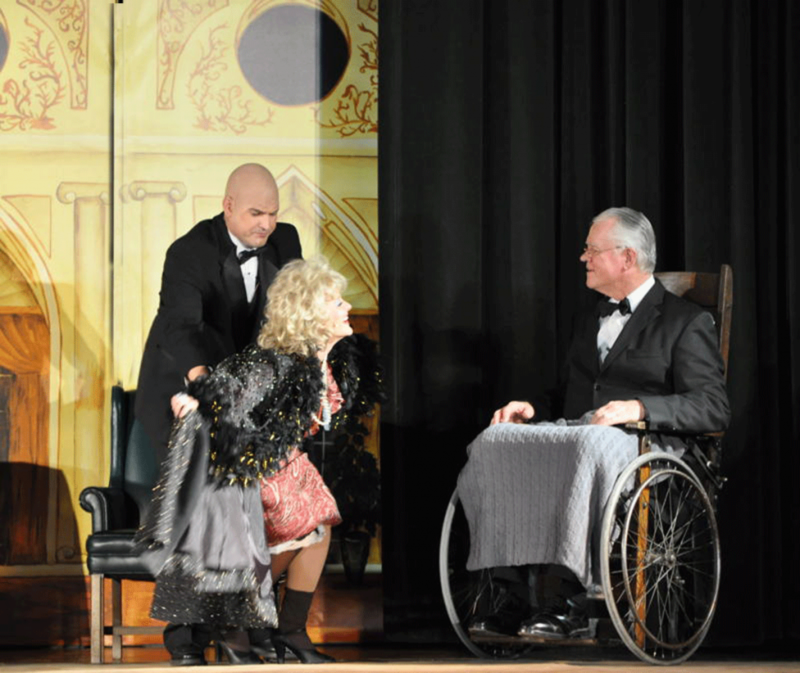 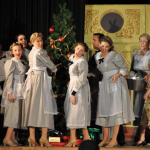 Annie (Amanda Malmrose) terrorized Mrs. Hannigan (Trish Bowen) and finally found a home with Daddy Warbucks (Steve Stoddard). 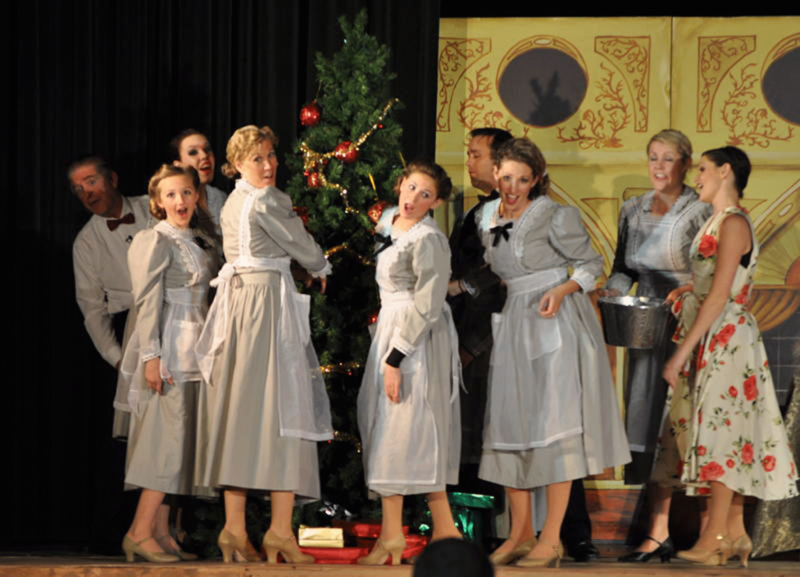 The show was a Christmas sellout.